Completed in 2000, the original Sanders Family YMCA allowed the YMCA to greatly expand its presence in the Buckhead community. By 2012, demand for the YMCA programs had exceeded capacity and the YMCA embarked on a much needed expansion campaign. 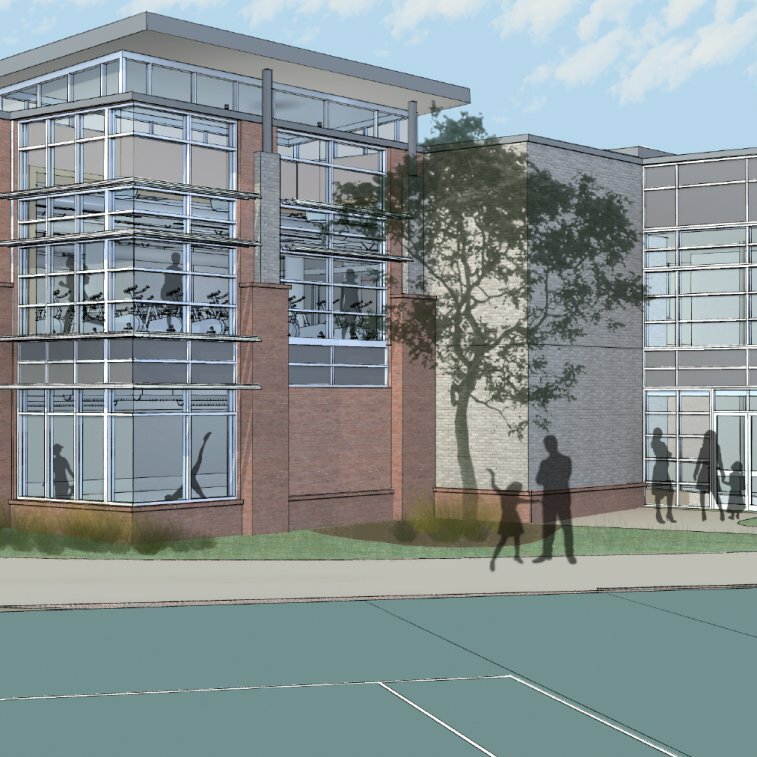 Collins Cooper Carusi worked with the YMCA of Metropolitan Atlanta to develop the future of this expansion. 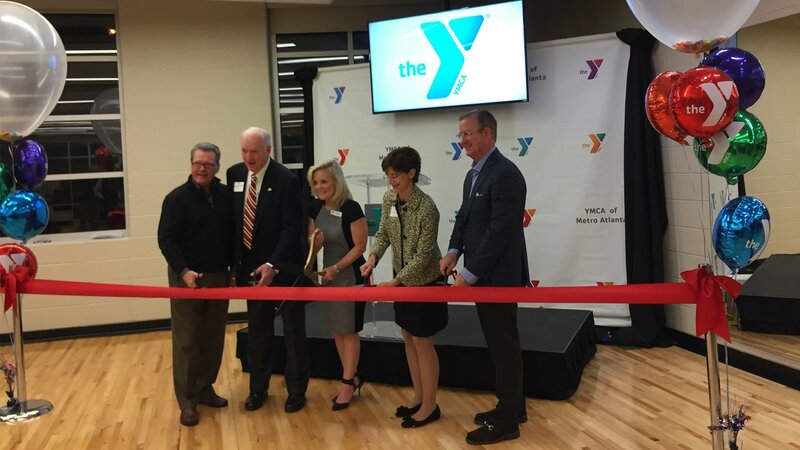 The new addition to the YMCA now doubles the size of the wellness area and adds two additional group exercise rooms. Additional parking was also constructed to accommodate all community members, and improvements to the tennis courts and a new playground were also included. Learn more about the Sanders Family YMCA and their role in the community.